Due to material cost increase we have to raise the prices accordingly, thank you for your understanding. Da Box from Flying Dutchman Racing. 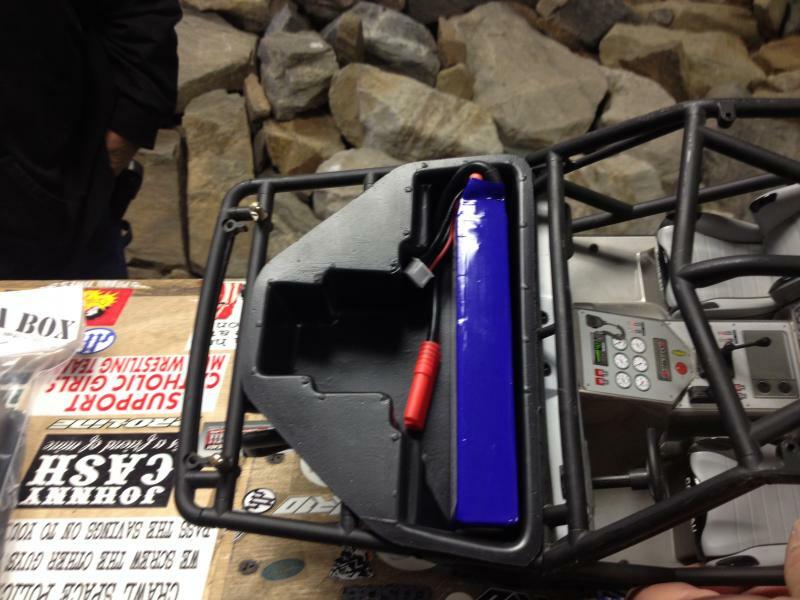 Front electronics box for the Axial Wraith. Molded from 0.060 poly plastic. The quickest and easiest way to relocate your battery upfront for better weight distribution, protect your running gear and easy battery changes. Battery compartment area measures: 143mm x 30mm wide x 42 mm deep. 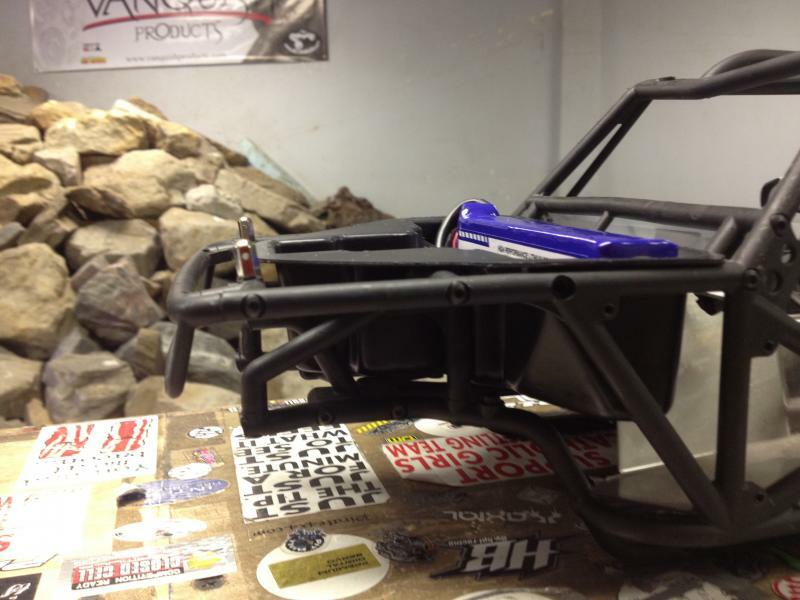 Da Tray from Flying Dutchman Racing. 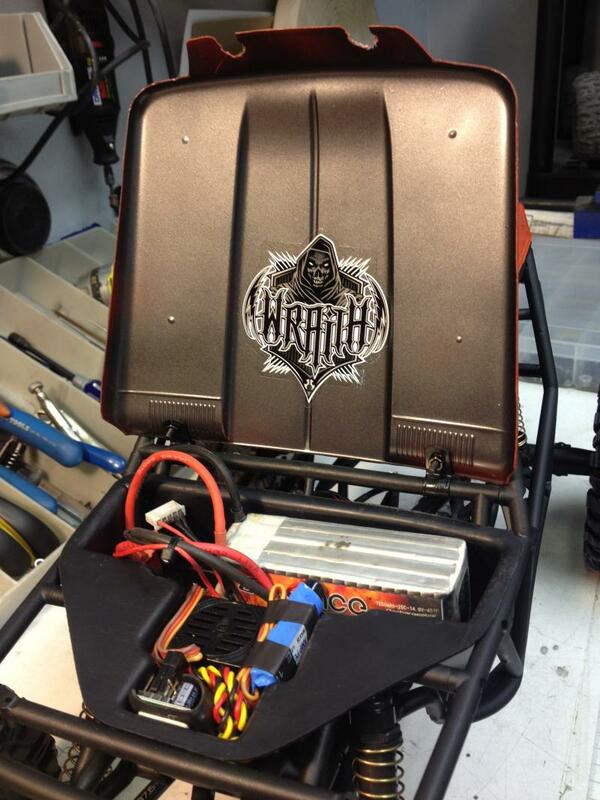 Rear electronics box for the Axial Wraith. 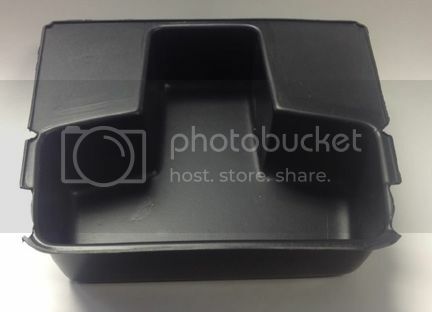 Molded from 0.060 poly plastic. 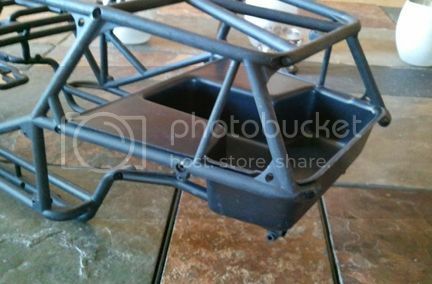 Great for a drop bed to hold your scale accessories or protect additional electronics. Da Cover from Flying Dutchman Racing. 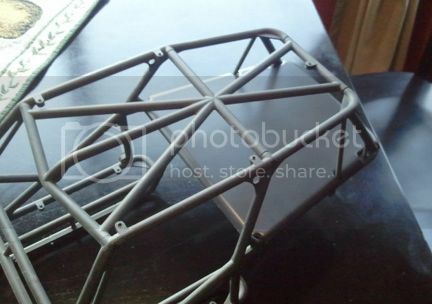 Rear cover for the Axial Wraith. 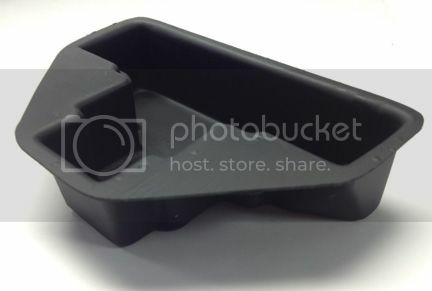 Molded from 0.060 poly plastic. Last edited by The Crawl Space; 06-19-2018 at 02:45 PM. I would buy one if you took Money Orders for payment. What holds it in, anything ? I like it. Might have to try it, but will have to wait until after the holidays to pick one up. Still working on where I want to locate everything. you can attach it to the frame with either servo tape or screw it to the frame brace where the stock receiver box was attached. Any problems with heat having the esc and battery enclosed like that? I'm extremely satisfied with mine! It's the perfect fit and holds everything! Thanks again guys! There's an air gap between the box and the hood so there is some air flow. I've personally ran a fully sealed box with a ESC and battery for 2+ hours and never had any overheating issues. Da Box Wraith electronics box from Flying Dutchman Racing. molded from 0.060 poly plastic. 6429 Miller St. Unit C. Arvada, CO. 80004. Please include your screen name and mailing address in the paypal message. Will be there any room left for the servo mounted on the frame? Thanks for the reply and additional pics would be appreciated! Awesome! Put some weather stripping on it, and you have a sealed radio box. Last edited by crazy81; 12-14-2012 at 10:43 AM. Yes, the box is designed to accommodate a chassis mounted servo. 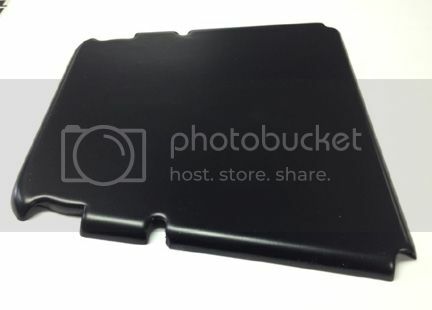 I see the cross brace is removed on the pics, any chance to mount it with little trim work? I can post more pics if you want but the only difference is that I have a slightly larger battery that the one shown. Ditto, still available? PM with quote shipped to 95403 if possible please!